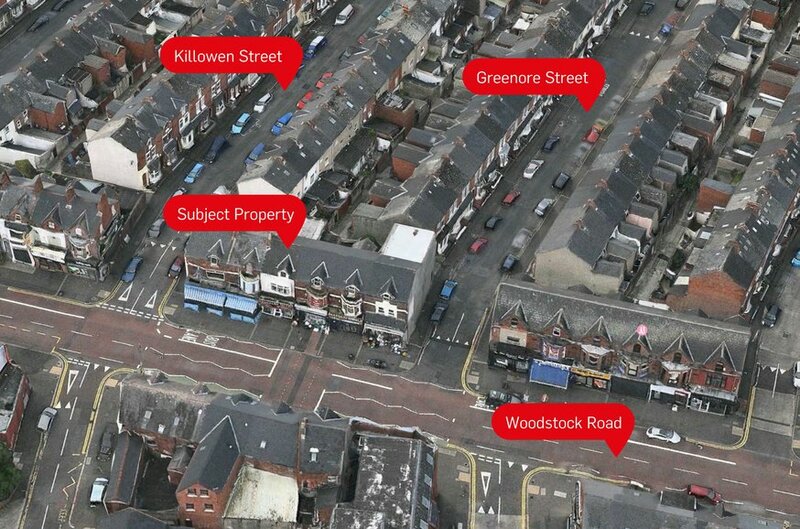 The subject is prominently located c. 2 miles east of Belfast City Centre on Woodstock Road, a busy arterial route. The property is surrounded by large resident population, as well as being subject to continuous passing pedestrian and vehicular traffic. 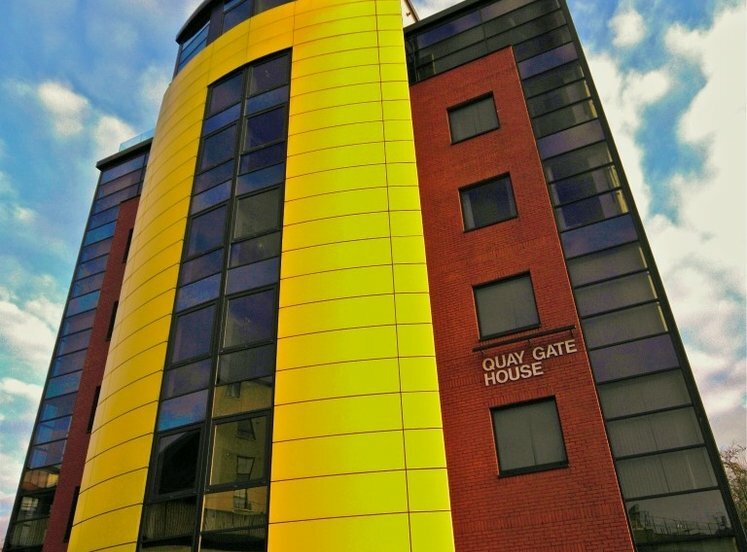 There is an array of different property uses present in the surrounding area, including fast food takeaway, office, café/restaurant as well as various forms of retail. 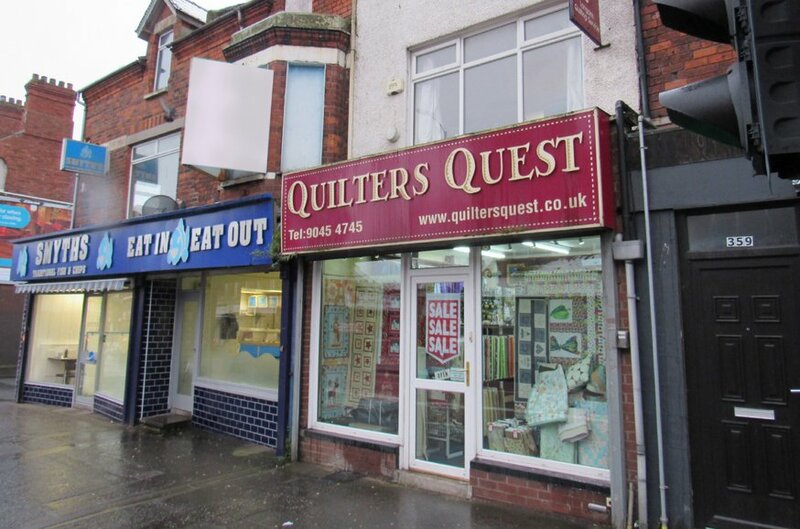 Nearby occupiers include; The Mortgage Shop, Smyth’s Fish & Chip Shop and Woodstock Library. 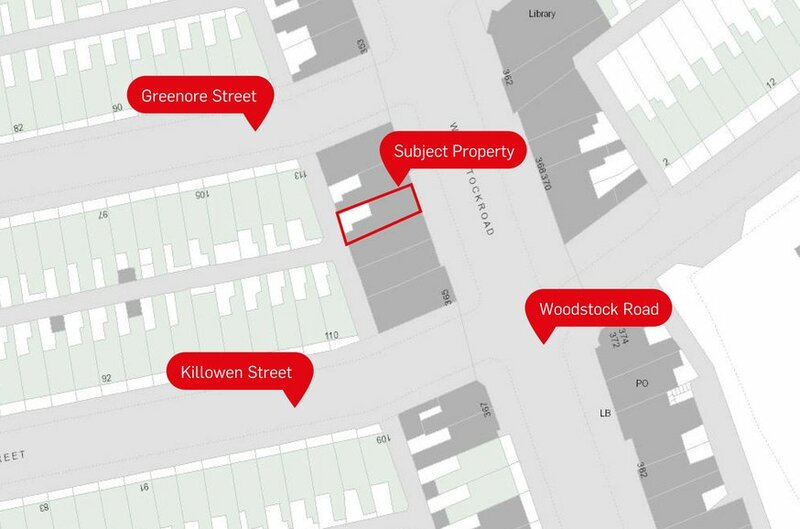 The mid-terrace property comprises three storeys, with retail provision at ground and first and ancillary/storage space on the second floor. 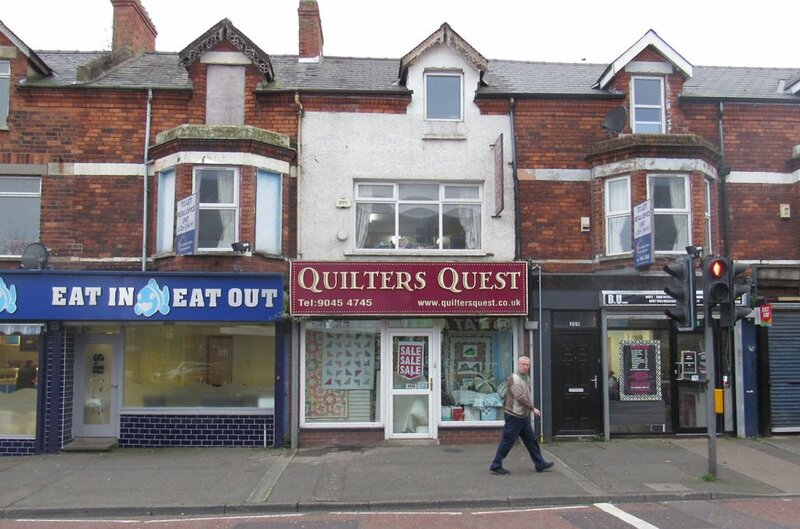 The property is currently fitted out as a craft workshop/studio, however would be ideal for a number of retail and leisure uses including fashion boutiques, showrooms, beauticians, hairdressers, B1 office use and hot food/café users (subject to the necessary consents). We understand that the property is held Leasehold, for a term of 10,000 years from 18 June 1897 at a ground rent of £4.00 per annum. *Figures are exclusive of 20% Small Business Rates Relief which is applicable to rating assessments of up to £15,000 NAV. Offers invited in the region of £100,000. 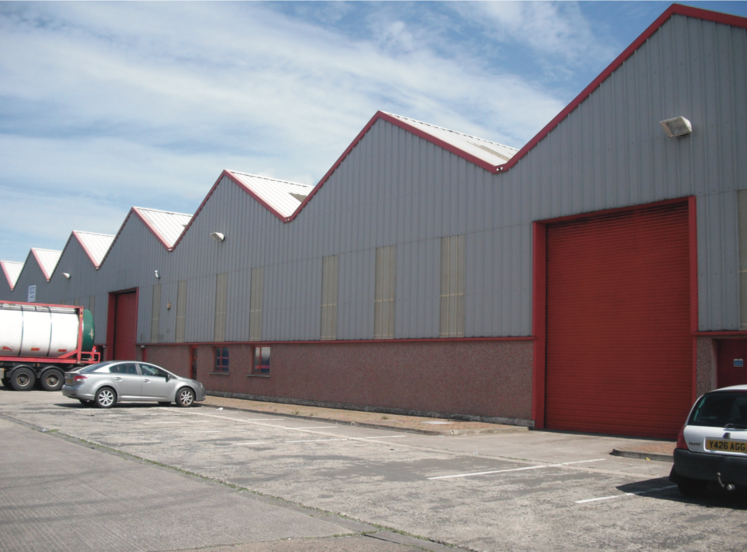 Repairing: The space will be let on full repairing and insuring terms. Rent: £10,000 per annum, exclusive. 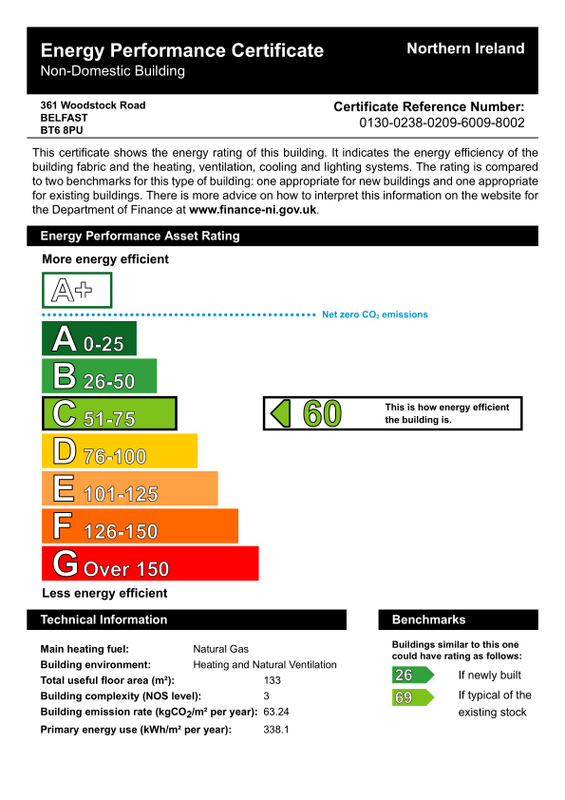 The property has an Energy Efficiency rating of C60.